Considering all possible harsh application environments, MOONS' specially designed labels for each product, which pass water-resistance test, durability rub test, high temperature resistance and corrosion resistance tests. Besides, our product labels are attached with QR code linking to product details, which is convenient for clients to view the detail product page with their mobile phones. Note: This label design is suitable for products of stepper motor. 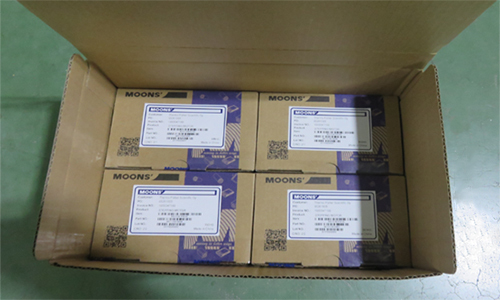 In order to ensure your shipments withstand the long trip and arrive safely and intact, MOONS' specially designed Individual package to pass the drop test with its stable structure. 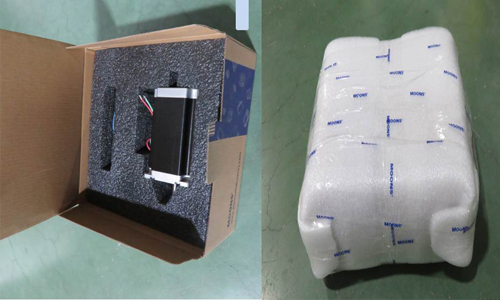 Besides，the package is made from recyclable materials, providing you with professional safety delivery. 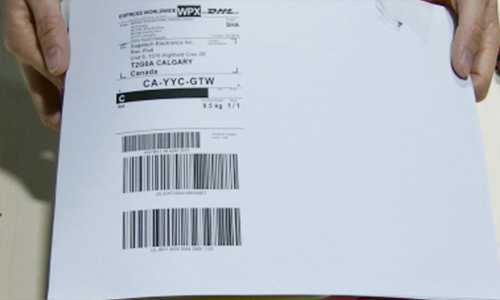 Whether just single item or multi-products the clients buy, all products are packed twice to avoid the damage further. 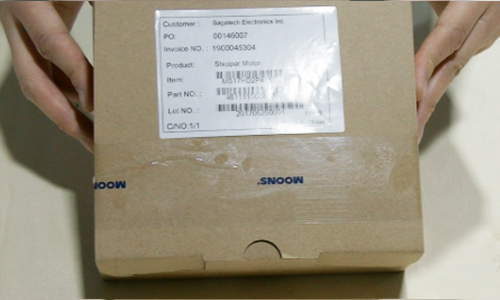 For each case, products are carefully packed by experienced warehouse staff and the key processes are recorded by photos, which are then posted on our website, so that clients could clearly know the packing process and logistics status after placing order. 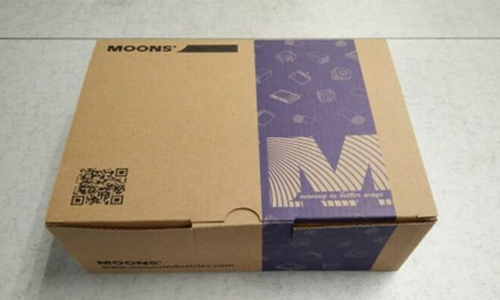 MOONS' chooses DHL as our main international express shipping partner. As the world's leading logistics specialist, DHL provides our customers with fast and professional inter- national door-to-door delivery service. Estimated Delivery Time: e.g. China-USA major cities 3 business days. 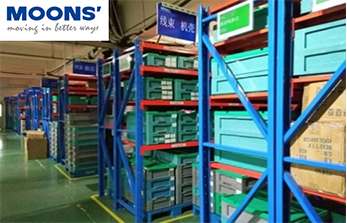 MOONS’ has an experienced warehouse management team, all products and materials are clearly classified and neatly arranged. As one of the largest integrated manufacturers of motion control and intelligent lighting products within China, MOONS’ has professional teams of research and development, manufacturing, sales and technical support all over the world. 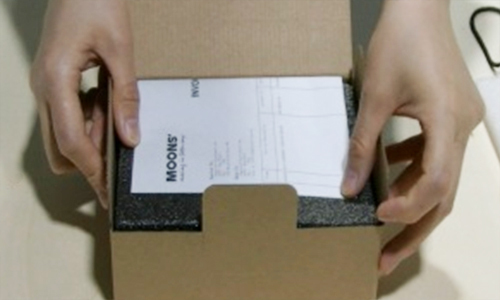 Our website (www.moonsindustries.com) is the first professional E-business platform in this industry, on which an extremely wide range of high performance motion control and intelligent lighting products are supplied to customers around the world.